Island Fitness was built on the cornerstone that exercise is the one true elixir of life and the only scientifically proven method to reverse certain aspects of aging. As exercise science develops, we continually bring in new and varied programs to motivate our members and help them along their paths to success. 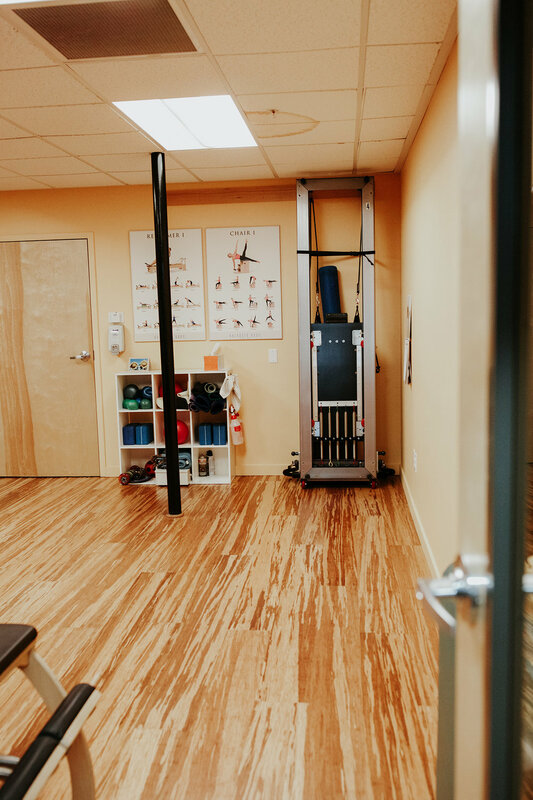 Founded in 2002 by Alexa and Michael Rosenthal, Island Fitness has continued to grow, expanding our facilities, updating our equipment, and providing educational support for our employees. We like to say that Island Fitness is your club in the heart of Bainbridge Island. We’re in the heart of Bainbridge Island, in downtown Winslow, and in the heart of Bainbridge Island as evidenced by being voted “The Best Place to Work Out” by a reader poll in the Bainbridge Review. The Bainbridge Review interviewed the Rosenthals in conjunction with the club's 10th Anniversary celebration and published this article about our history. “Strength, Flexibility and Balance” is more than a tagline. Individually, these words form the foundation not only of the values that we instill in this business, but how we live our lives. We know we own more than a fitness club. We cherish the community that is Island Fitness and work alongside a team of dedicated fitness professionals to help people realize their full potential in a caring and supportive environment. In embracing these values we know that true wellness incorporates consistent and quality nutrition, exercise, rest, and mindfulness through meditation and yoga. Equally important is family time, challenging the way we move our bodies daily, and being outside in nature. We work at balancing all of that while embracing flexibility — both physically and professionally. We love trying new things and bringing new ideas to Island Fitness. We know that you cannot have real strength without balance. What we enjoy most about working at Island Fitness are the relationships with both members and our incredible staff. Our love, admiration, and respect for each other are our secret to 28 years of marriage, 26 years of raising 3 boys, and 16 years of successfully working together professionally! MISSION: To improve the quality of life for our community by providing a welcoming, fun, supportive and knowledgeable holistic fitness experience. VISION: Island Fitness is a unique club, which is evident as soon as you walk through the door. We will meet our members’ needs. Our members, whose quality of life have improved as a direct result of belonging to Island Fitness, will then take their message into the community. 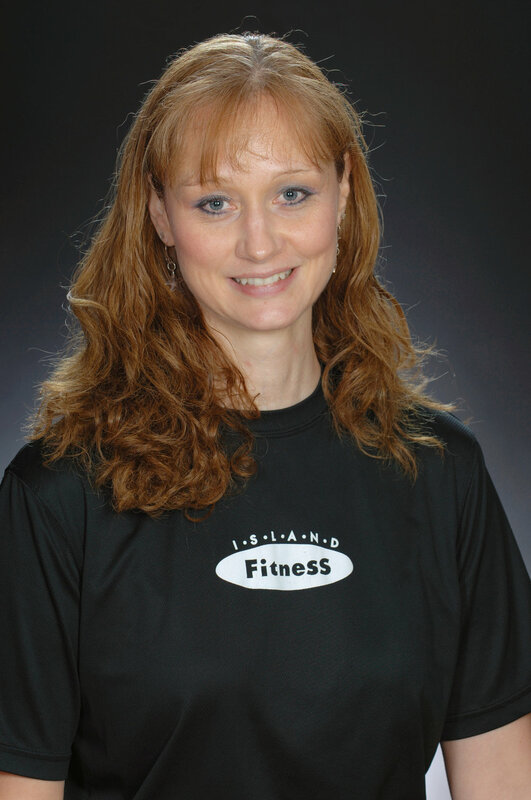 Island Fitness will be the club to belong to on Bainbridge Island. We provide member service excellence with integrity. We focus on each individual’s needs. We are committed to staff professional growth. We operate a clean and smooth running facility. gET A TOUR OF OUR FACILITY! With more than 70 employees, dedicated to our mission, vision, and values we approach our work with excitement, curiosity, and passion. At Island Fitness we build and support community. Our commitment to charitable causes ranges from supporting students raising money for Bainbridge Island-Kitezh (formerly Camp Siberia) to national organizations such as the MS Society and Cancer Society. Some causes are personal, such as Arms Around Bainbridge, and others represent a solid community foundation.